Jenn has been a yoga teacher in the San Diego area for over a decade. She has obtained her 500-hour certification with renowned teacher and author, Rolf Gates. Expect to find her guiding students to look within, listen deeply and to be aware of their own unique anatomy. Jenn believes in creating and holding a loving space for each person, speaking words that are high in vibration and facilitating an experience that allows people to feel empowered, inspired, and safe. 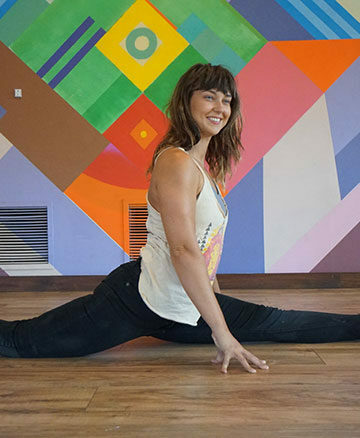 With a background in gymnastics and dance, Lena finds the physicality of yoga to be a delightful and challenging way to move the body without competition. 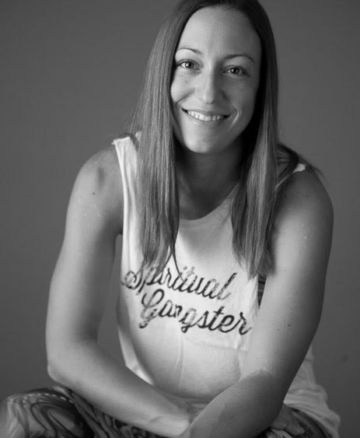 The spiritual aspects of yoga have aided Lena in the never-ending search for peace, calm, and positivity within and she is passionate about sharing these tools with others. 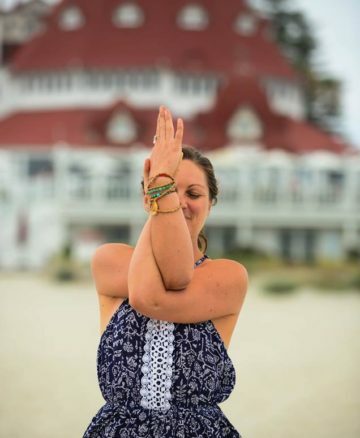 Lena is intentional about taking yoga off the mat and loves finding the bridges between the heart and mind, the individual and community, and mindfulness and expression. To complement the creative practice of yoga, Lena holds degrees in ethnic studies and women’s studies and is dedicated to making the joyfulness of yoga accessible to all people. Rex’s classes aim to, if but for an hour, help you recollect, take responsibility for strength and ailments, and realize your authentic self. He strives to help you learn something new each class. You will often see Rex climbing after his yoga classes as he has fallen in love with climbing and brings his same passion and enthusiasm to the bouldering area. 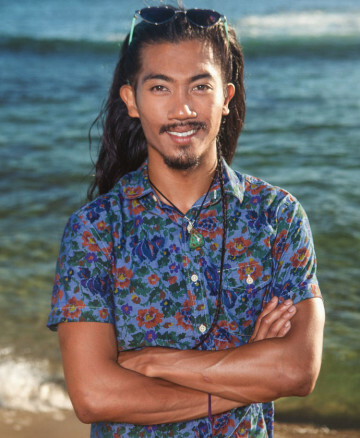 Rob is inspired to service and heal his community through customizing waves of body positivity and awareness to unique bodies. 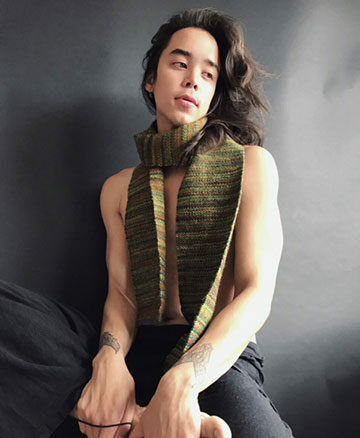 By fostering compassion through expressive movement and intention, he aims to guide others in exploring a happiest and highest Self. His teaching style inspires balance among the layers of being, from the physical realm to the inner spirit. In 2012 I began immersing myself in yoga, the practice became integral in my process of healing traumas and releasing former addictions. Inspired by the diversity and depth of the offerings, I enrolled in teacher training at Happy U Namaste and massage therapy training at ICOHS. The everyday practice on and off the mat is a limitless progression and unity of body, mind, and spirit. I aim to share the gifts I have received from my teachers, my personal exploration of the practices, and hold the space for each student to express and explore their personal experiences. 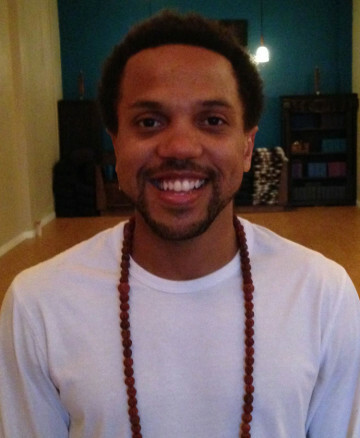 Drawing from his clinical massage background, Max is able to help students explore asana safely by maintaining an anatomical focus, employing adjustments to help them expand their limits and find a blissful moment. His goal has always been to help others enjoy a better quality of life through self maintenance and care. As a teacher, Julie enjoys creating dynamic sequences that help keep students present in their practice, teaching the body to move through new pathways to find familiar places. Having personally experienced many of the physical and psychological benefits that can come from regular practice, Julie firmly believes that yoga has something to offer everyone to make them feel happier and healthier. Julie endeavors to share the love and joy that yoga has brought into her life and to help inspire others with the simplicity and beauty of breath linked to movement. Lauren first discovered yoga in her first year of college, and immediately found a deep sense of purpose. In 2015, she traveled to Costa Rica to get her 200hr. 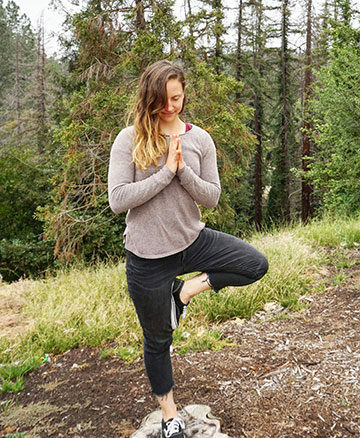 Yoga Teacher Certification, earned her Bachelor’s degree in Marketing from SDSU, and became a certified Wilderness First Responder. Lauren is a firm believer in taking a holistic approach that includes nutrition, exercise, and spirituality to achieve well-being. When Lauren isn’t practicing, she enjoys bouldering, coloring, making jokes, and exploring the great outdoors. Summer has been practicing yoga since 2001 and understands how the practice is constantly evolving in our ever changing lives. She completed her 200 hour teacher training in 2015 with an emphasis in Hatha yoga. She wants to share methods of slowing down and being present while taking time for yourself. Yoga is about more than just your time on the mat, it filters into our day to day lives and can help you to cope with the ups and downs of life.